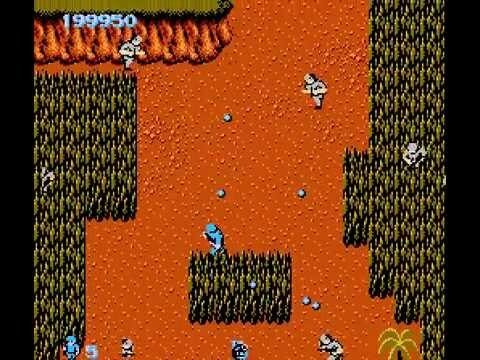 Commando is a top-down bare bones run-n-gun game. 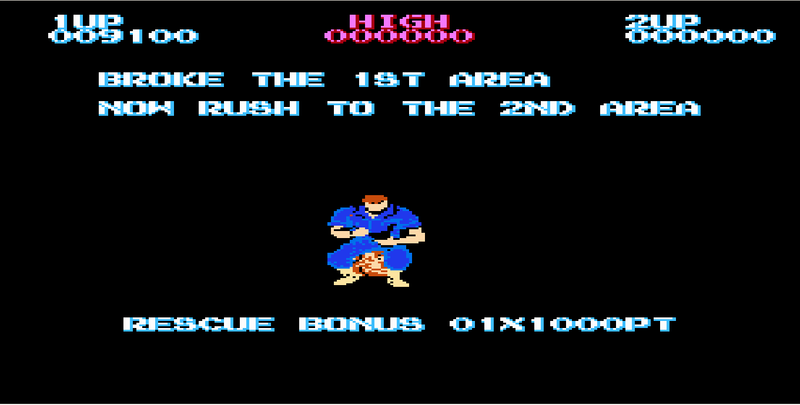 Barely basic graphics, sound, and gameplay leaves this game in the nah pile for me. I do like that it has diagonal shooting, though...but that's not enough to sell a game for me. 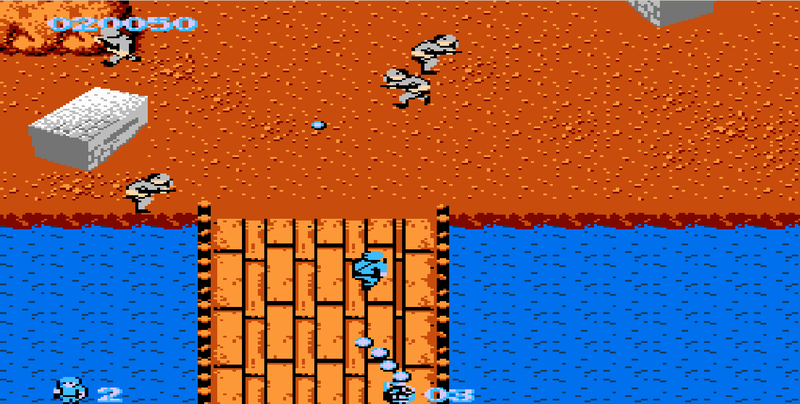 Commando is a top-down shooter for the NES. You are a soldier plain and simple. 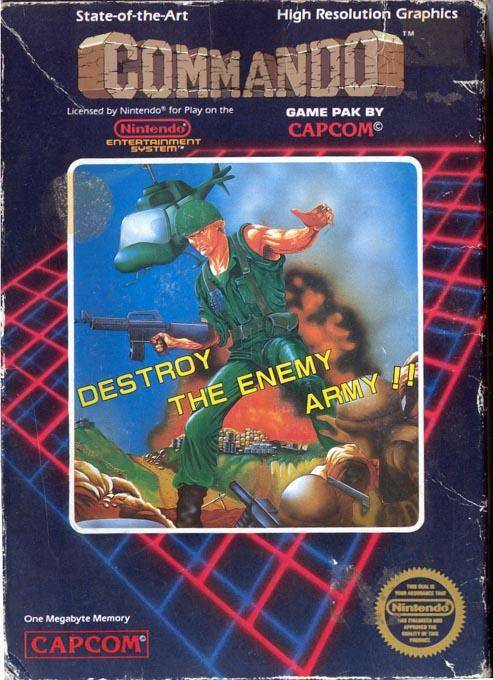 The object of the game is simple... destroy the enemy army and don't die! This game is average even for its time, but a fun and challenging diversion none the less! 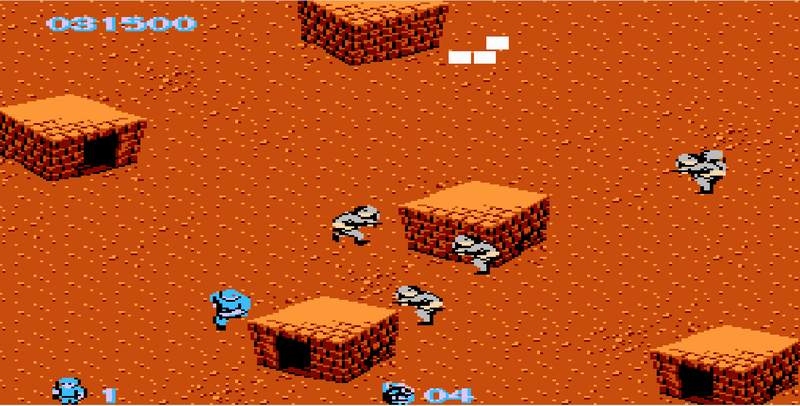 As a small child, I played this game for countless hours and loved it to death! 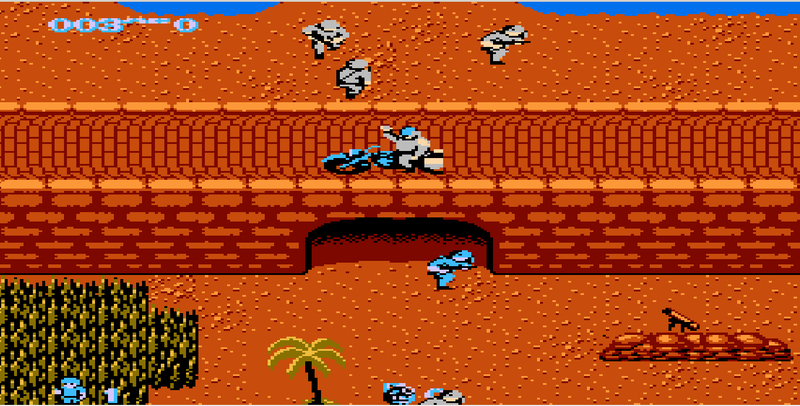 If you are a nostalgia gamer, you will want to give this one a shot. Now you can add videos, screenshots, or other images (cover scans, disc scans, etc.) 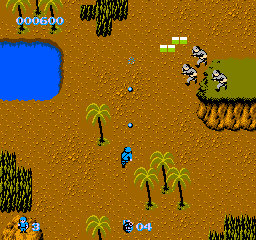 for Commando (USA) to Emuparadise. Do it now! If you haven't noticed yet, we have a retro game of the day feature (top-right of the screen) wherein we feature a new retro title every single day! Now, you can vote for your favorite games and allow them to have their moment of glory. 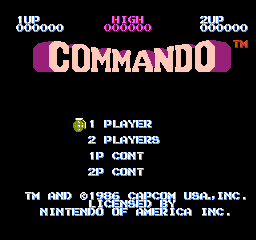 Click on the button below to nominate Commando (USA) for Retro Game of the Day.